Engaging patients outside of the clinical setting has been a longstanding challenge. 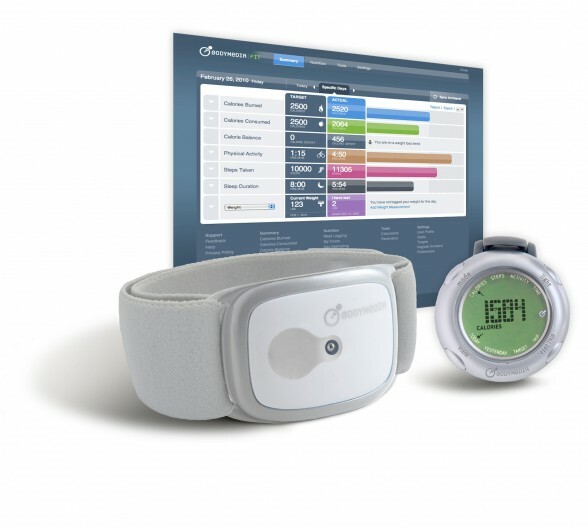 With the ubiquity of mobile, web, and social technologies, along with the continued growth of wireless, non-invasive sensors, a new and concrete opportunity has emerged for healthcare providers to engage their patients in meaningful ways in order to improve outcomes while also reducing costs. At Emedical Sentry, we provide customized, end-to-end solutions that support patients’ journeys toward better health and improved quality of life. We collaborate with you to tailor a telehealth solution for your population based on your specific needs and objectives. Our solutions monitor the whole person, not just a single condition. 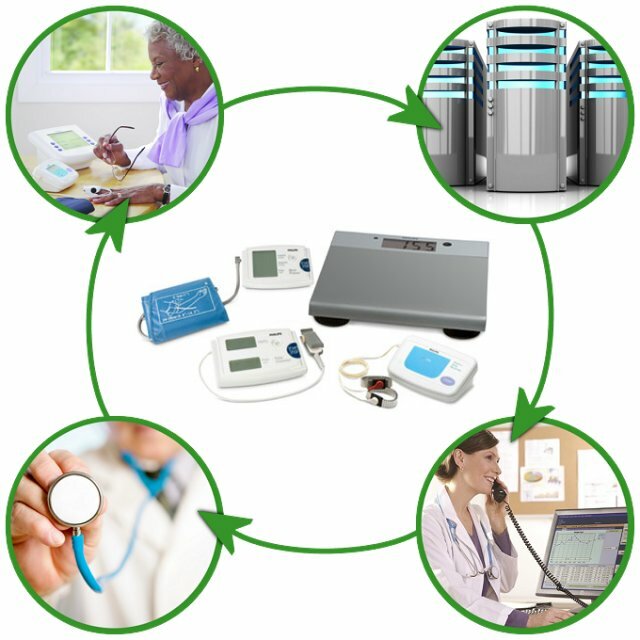 Populations with a variety of health challenges such as diabetes, heart failure, COPD, asthma and medication adherence have utilized our integrated telehealth solutions. We offer biometric monitoring, interactive voice response, medication monitoring, video visits, personal emergency response services, and clinical telecare management solutions that are designed and implemented in collaboration with your team.